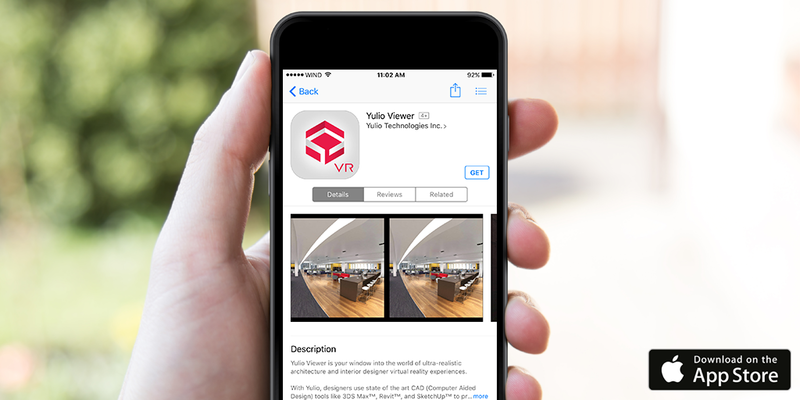 Yulio is end-to-end business Virtual Reality software for architects, interior designers, real estate management and construction engineering companies to easily publish and share Virtual Reality Experiences. After decades of experience serving the North American commercial design market, the Yulio leadership team recognized the gap between designer vision and client perception. Traditional design tools—like sketches, 2D renderings and floorplans—couldn’t give clients an accurate experience of the finished space, leaving them disengaged and unsatisfied. 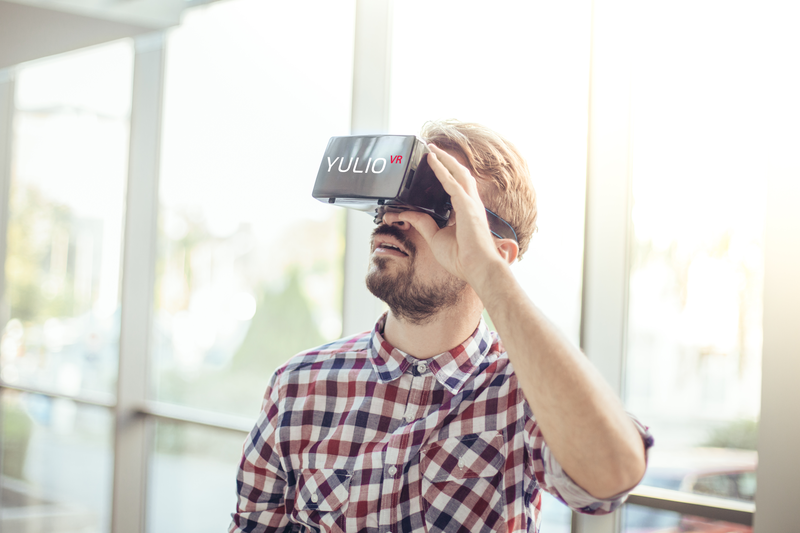 Yulio’s Virtual Reality technology was designed to close this communication gap and redefine how designers work with their clients. 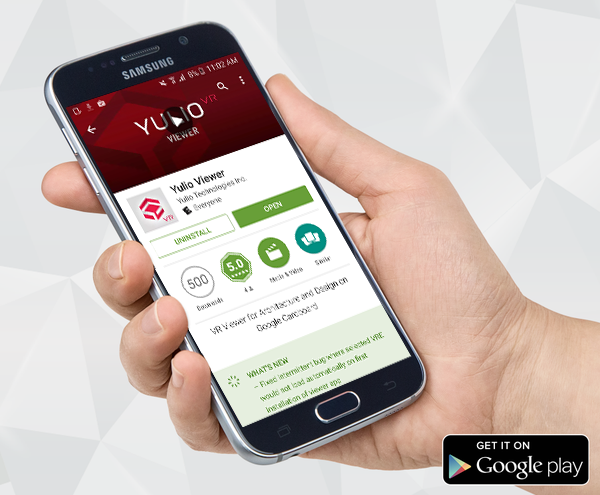 Yulio is available in the App Store, Google Play and Samsung’s Oculus Store for Gear VR. Our mission is to build technology that brings humans together. We believe our Virtual Reality technology is the common ground for clients and designers to share their ideas. By giving a voice to everyone involved, Yulio aims to create meaningful dialogue and foster strong long-term relationships between individuals and businesses.